Experienced web design companies are experienced and knowledgeable enough to design a website using the latest technologies. 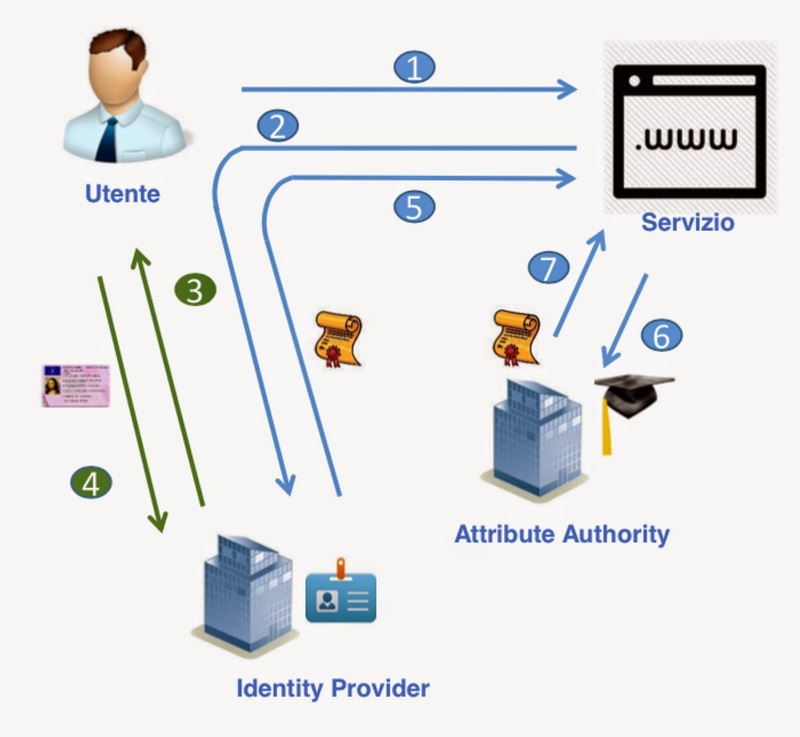 Thanks for sharing a very interesting article about The Italian Digital Identity Initiative: SPID. This is very useful information for online blog review readers. Keep it up such a nice posting like this.